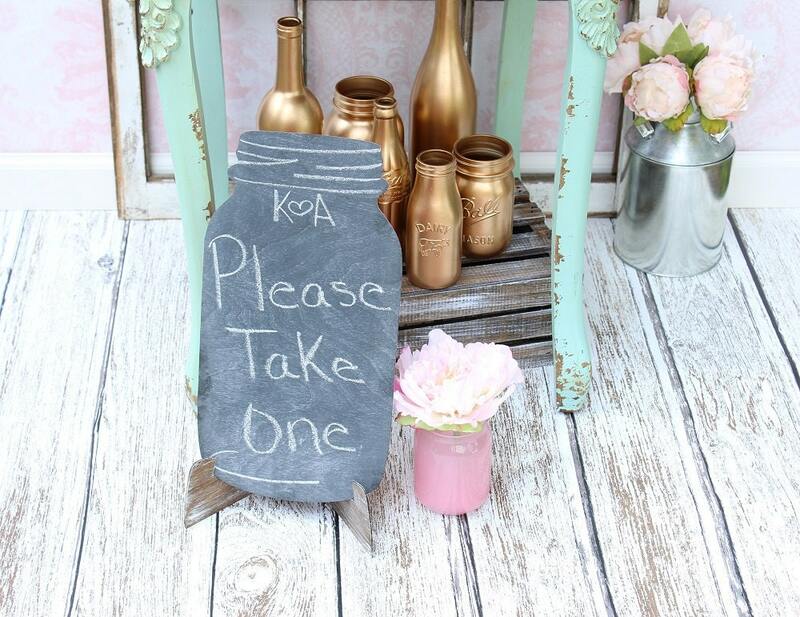 This mason jar shaped wood chalkboard sign will make a great addition to any wedding or home.! 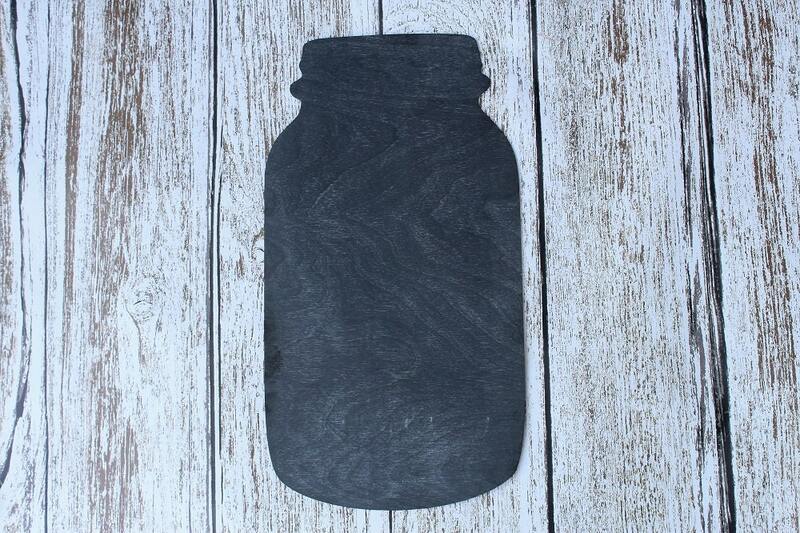 ♥ 1/8" laser cut mason jar. 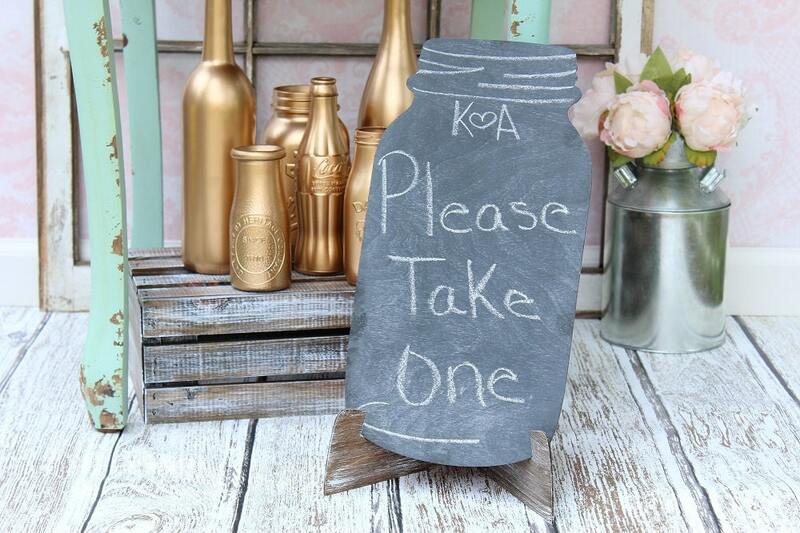 Sign Only: You will receive the chalkboard sign only. 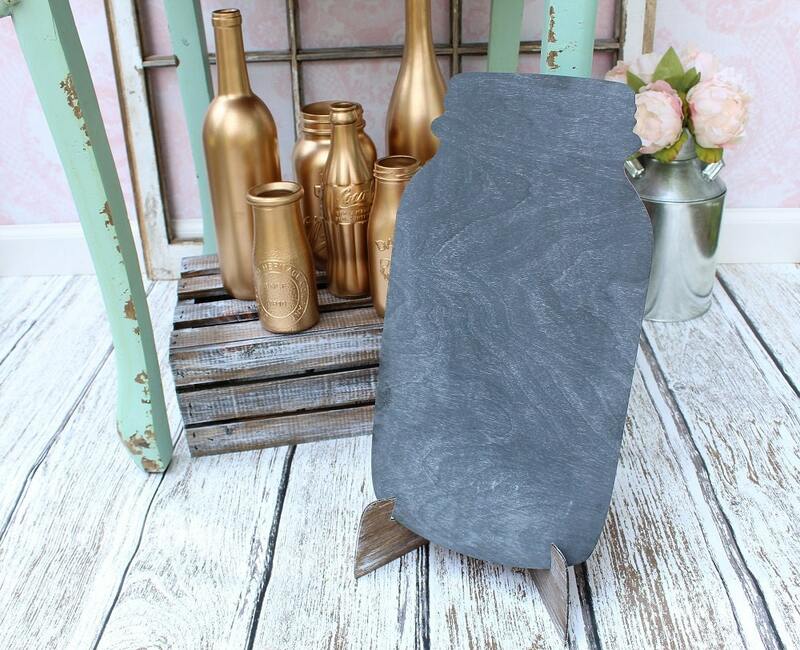 Sign w/Easel: you will receive the chalkboard sign and wood easel shown in listing. 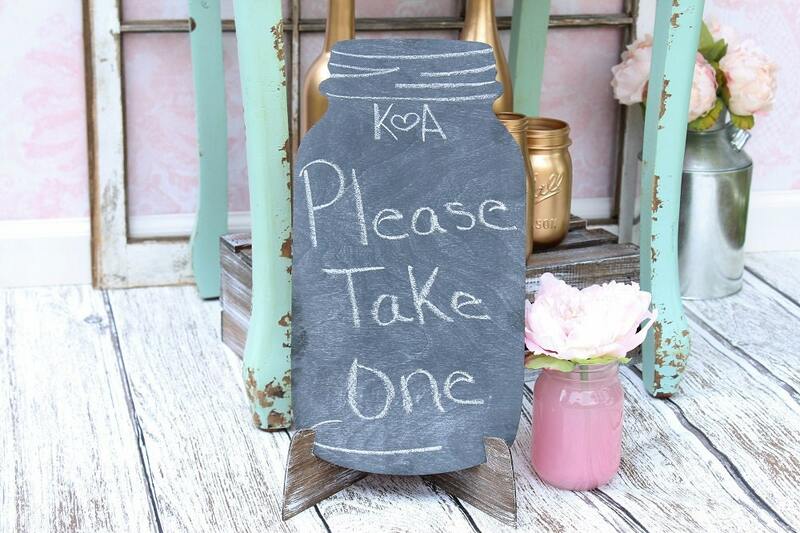 This is so cute!!!!! Highly recommend!